Opportunity is knocking! 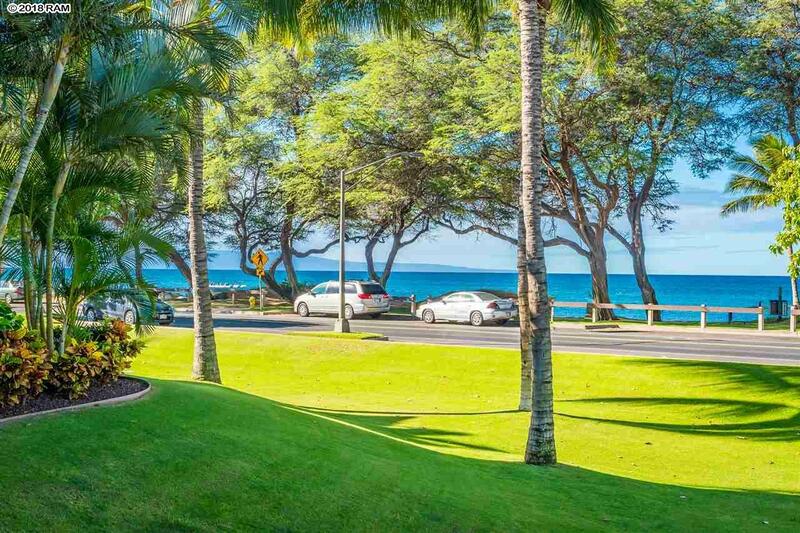 This front row Kai Makani condo offers arguably the best location in the complex. You will enjoy panoramic ocean and outer island views from the main living room, master bedroom & lanai. 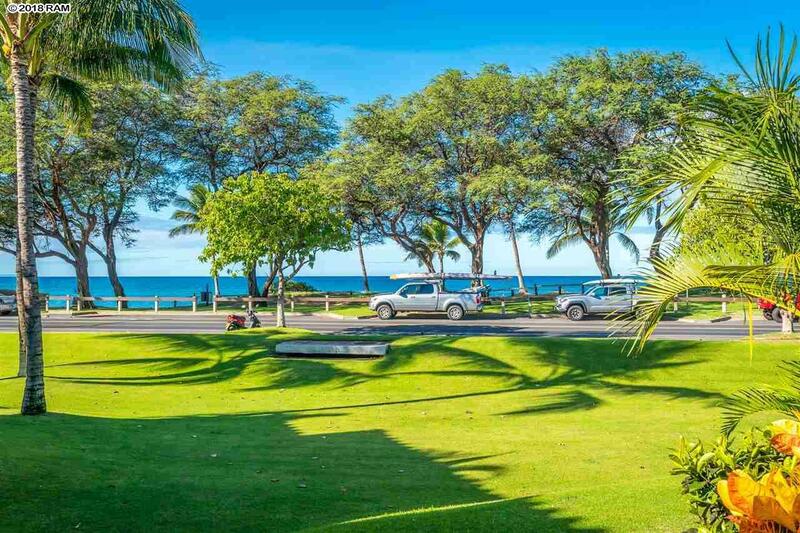 Located on the South side of the B building you are set back from the road more than any other front row unit while having a large grass area off of your lanai. Imagine walking off of your lanai and having your feet in the sand on one of the largest stretches of beach on Maui in just a few steps! The finishes were overhauled in 2013 with new tile floors, new appliances, granite counters & new bathrooms complete with walk-in showers. This 3-bedroom 2-bath condo offers a highly sought after floor plan with lanai access from the ocean view master suite, an entertainers kitchen & large open plan living area. The central A/C will keep you cool on those hot summer days. 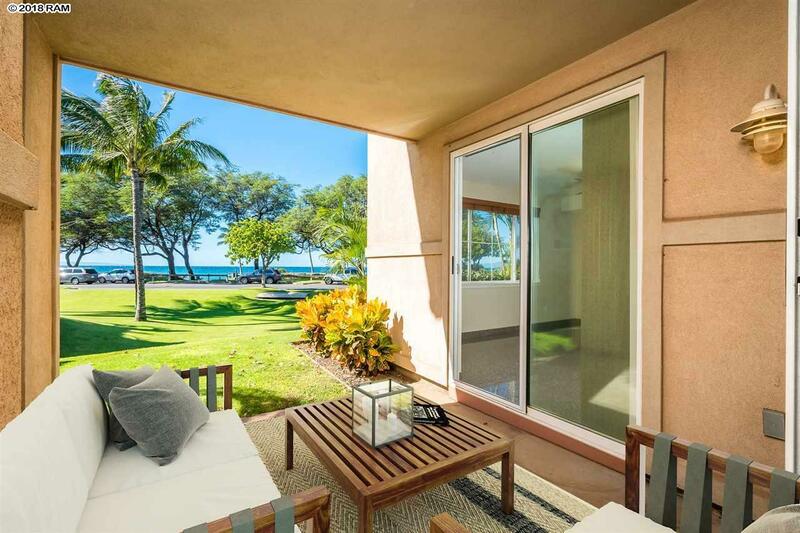 Kai Makani offers some of the finest amenities you will find including an 80 lap pool, spa, clubhouse for entertaining, fitness center, and BBQs spread throughout the complex. Also included is a storage closet for all your beach toys, the complex even has storage for SUPs & Kayaks! 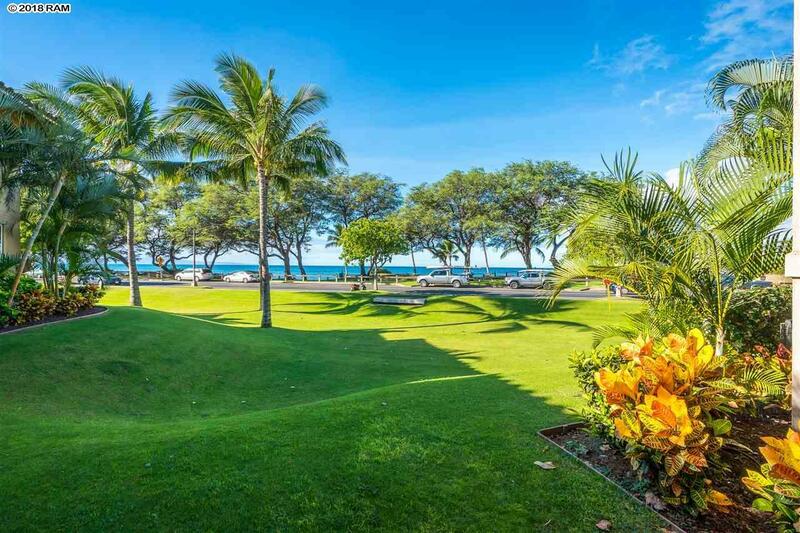 Kai Makani is a pet friendly complex plenty of sidewalks and grass areas to walk and play. This is your opportunity to live the beachfront lifestyle at a bargain price!